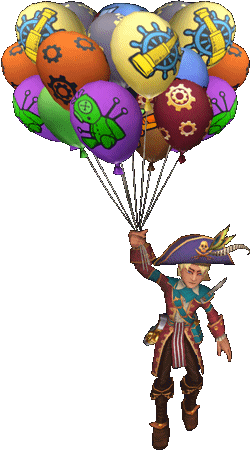 This entry was posted on October 31, 2018, in News and tagged games, Kid friendly, kid safe, newsletter, online, Pirate101, Pirates. The Pillow Fight Weekend Has Begun! Now through October 28th you have a chance at winning some awesome prizes! At the end of each weekend we will tally the count of pillows and those who got the most of a particular set will be awarded with a bunch of Crowns! See below for details on the prize pool. Let the pillow fight begin! 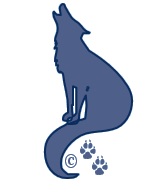 © 2015 A Pirates Portal; Springwolf, D.D., Ph.D. All Rights Reserved. 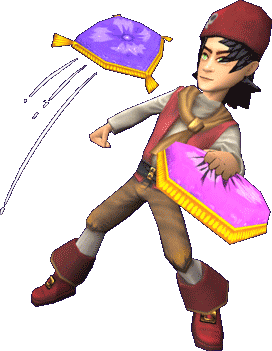 This entry was posted on October 26, 2018, in News and tagged games, Kid friendly, kid safe, news, newsletter, online, Pirate101, Pirates. Halloween is here in Skull Island! 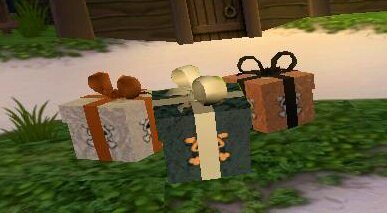 Also returning at the Halloween presents spread out around the spiral! Don’t miss out on free gifts, gold, animal snacks and more! 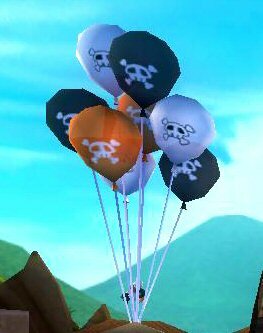 This entry was posted on October 1, 2018, in News and tagged 2018, crown shop, from, games, halloween, Kid friendly, kid safe, news, online, Pirate101, Pirates, prizes, specials.